The world of dance music is still in shock following the untimely death of one of it's brightest young stars, Tim Bergling, better known to many as Avicii. Aged only 28, the superstar DJ producer was found dead in his hotel near Muscat, Oman on Friday 20th April. Fellow dance music producers Calvin Harris, Armin Van Buuren, Tiesto, Deadmau5 and Steve Aoki have led messages of condolences, with Calvin describing him as "a beautiful soul, passionate and extremely talented with so much more to do". Tributes from millions of fans the world over have poured in over the social networks. In Avicii's hometown of Stockholm, thousands gathered for a public tribute with people dancing and singing to his hits. Embracing his love of dance music and influences including country and folk, Avicii had huge global hits including Wake Me Up, Hey Brother, Seek Bromance and the epic Levels. He was a high school student when he first started mixing, soon afterwards he won a producer contest hosted by BBC Radio One's Pete Tong with his first track ManMan, and then it all took off. What started was a career that took him the world over filling stadiums and festivals, two platinum-selling albums True and Stories, collaborating with David Guetta, Nicky Romero, Madonna, Aloe Blacc, Rita Ora, Robbie Williams and remixing for the likes of Faithless, Coldplay and Major Lazer. In 2016, the documentary Avicii: True Stories was released taking people behind the scenes showing the real life of the DJ producer. 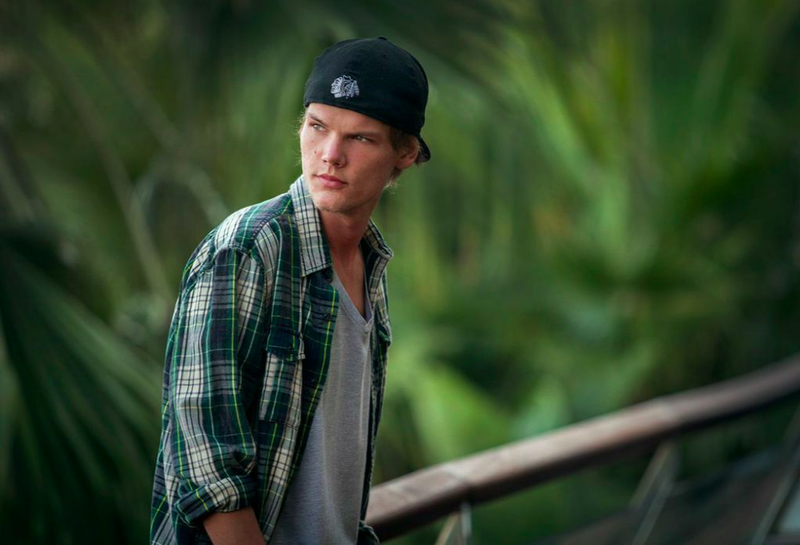 For some time Avicii had been fighting against ill health, having previously been diagnosed with Acute Pancreatitis. In 2014, he had his gallbladder and appendix removed. In 2016, he made the decision to retire from performing to focus on his personal life and to where it all started, making music in the studio. His global influence on dance music and popular culture is an immense achievement, and there is no doubt he has inspired so many and will continue to do so for many generations to come. Accomplishing so much at such a young age, Avicii is a testament to believe in yourself and to work hard for you want in life. He will be missed by millions. Our sincerest condolences are with his family, close friends and fans. Rest in peace.